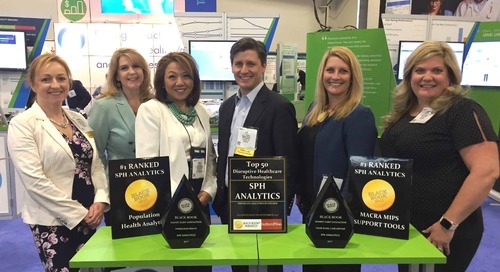 Alpharetta, GA – SPH Analytics (SPH), a leader in healthcare analytics and population health management, announced that its Nexus Platform and Population Care | Patient Registry solution (formerly MDinsight) have achieved National Committee for Quality Assurance (NCQA) Prevalidation for Population Health Management (PHM) for 2019 standards. 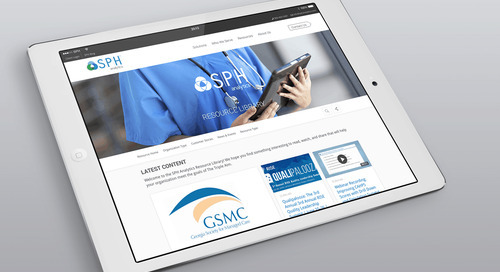 As one of only four prevalidated PHM vendors designated by the NCQA, SPH can now help its clients meet NCQA Health Plan Accreditation (HPA), Population Health Program Accreditation (PHP), Case Management Accreditation (CM), and Managed Behavioral Healthcare Organizations Accreditation (MBHO) requirements.  Approved automatic credit is transferable to organizations using the Nexus Platform and/or Population Care Patient Registry. 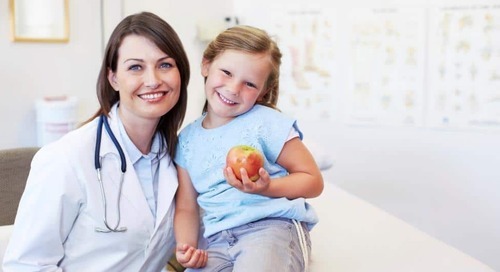 Automatic credit eliminates the need for clients to provide documentation for factors awarded the designation of Eligible for Automatic Credit in Health Plan Accreditation and Population Health Program Accreditation. 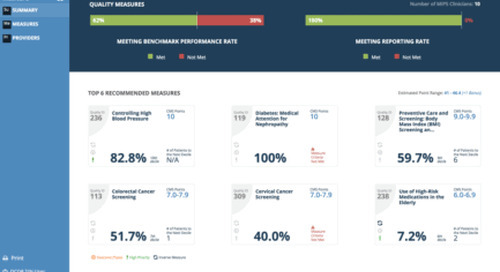 Population Health Management Prevalidation is designed to help health plans and other organizations identify health IT solutions that alleviate or increase the efficiency of administrative tasks to meet Population Health Management requirements. 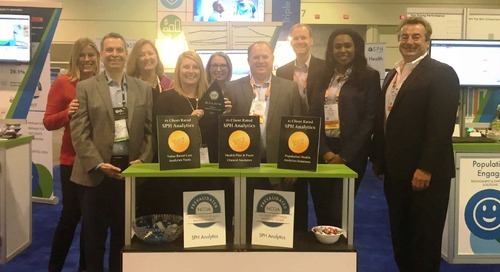 Distinct from its existing NCQA Certifications and Accreditations, NCQA created the prevalidation program to identify electronic health record systems, population health management tools, and other related technology solutions that have functionality to help practices, health plans, and other organizations meet certain accreditations and qualifications. 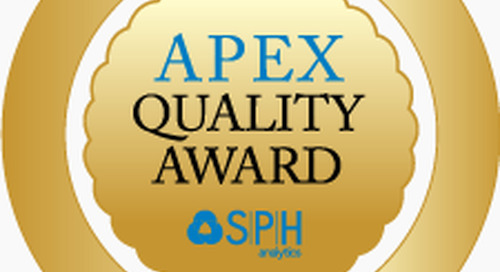 SPH’s Population Care Patient Registry is also an NCQA prevalidated solution for the Patient Centered Medical Home (PCMH) accreditation. 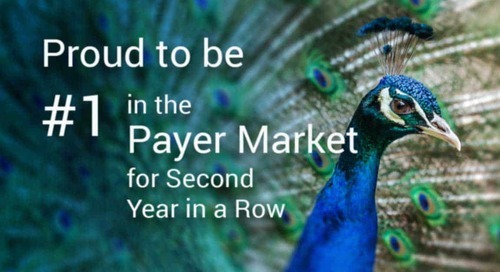 This designation enables Population Care provider clients to automatically earn credits for PCMH, further supporting NCQA validation and earned recognition. 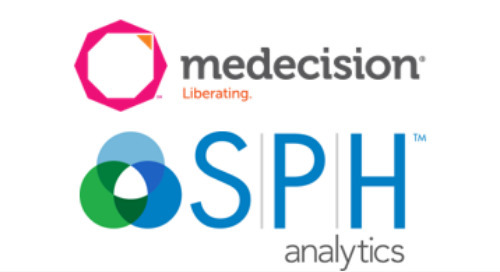 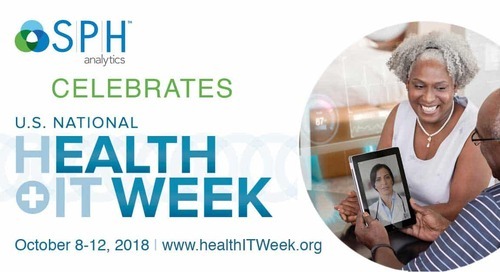 In addition, SPH Analytics is an NCQA-certified CAHPS® Survey vendor with more than 26 years of experience with administration of healthcare surveys, as part of its mission to advance the Triple Aim by enabling its clients to simultaneously improve outcomes, enhance patient experience, and lower costs. 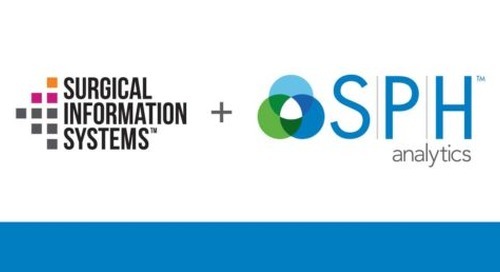 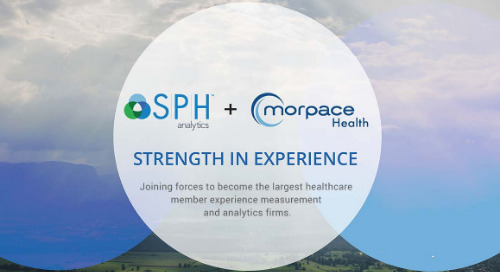 For more information about SPH Analytics and its healthcare analytics and PHM solutions, visit SPHAnalytics.com. 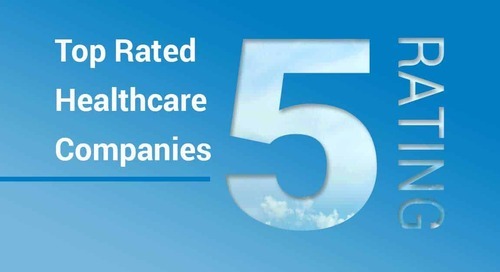 NCQA is a private, nonprofit organization dedicated to improving health care quality. 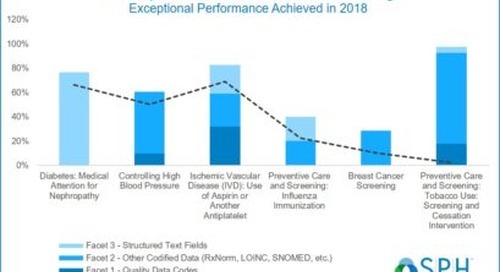 NCQA Accredits and Certifies a wide range of health care organizations and recognizes clinicians and practices in key areas of performance. 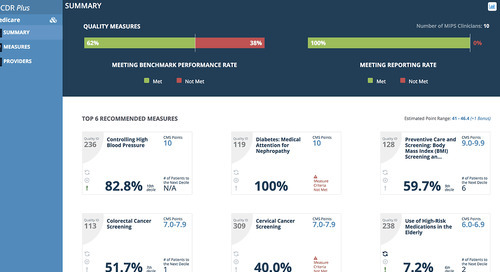 NCQA’s website (www.ncqa.org) contains information to help consumers, employers and others make informed health care choices.